We offer talent, knowledge, social and business experience since 2011. We strive to offer quality strategic consultancy services that generate real change in the organisations with whom we collaborate. We offer our services exclusively with the aim of improving and growing the transformative economy and the social, environmental and educational sectors. We aim to transform on local, national and international level. We are a consolidated team of people who are 100% dedicated to bringing projects with a high social impact to life by accompanying and collaborating with our customers. Sergi Rufat is a founding partner of Tandem Social. He has a degree in Economics from Pompeu Fabra University and has many years’ experience in the world of social economy consultancy and in transformative entrepreneurship. His main functions are the design and implementation of strategy, and accompanying the organising team. He is 100% involved with the projects and applies his ability to reflect and empathise. There is nothing he likes more than being in nature, hand crafts and cycling, especially if it is with Eric and Natalia. Andrea is a partner at Tandem Social. 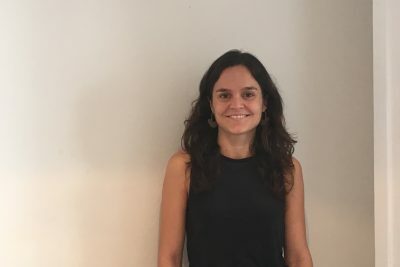 She has a degree in Humanities from the Pompeu Fabra University and a Post-Graduate Degree in International Cooperation, a Masters in International Relations and an MBA from ESADE. With a strong ability to connect with people, she is responsible for coordinating and executing training programs. She is the life of the office: she is always energetic, smiley and positive. 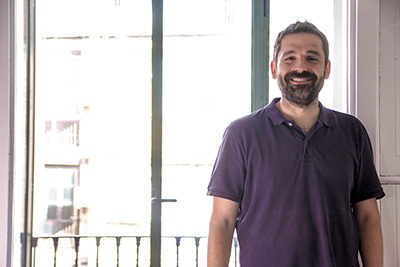 Jaume is a founding partner of Tandem Social. He has a degree in Business Administration, an MBA from ESADE and a Masters in International Development from Setem and the UPC. 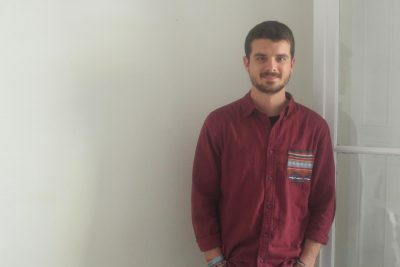 He started working as a strategic consultant at Everis before deciding to dedicate his professional career to social enterprises and to the social economy, initially within the framework of Fundació Un Sol Món. At Tandem Social he has been able to combine his work as a consultant with his vision of social transformation. 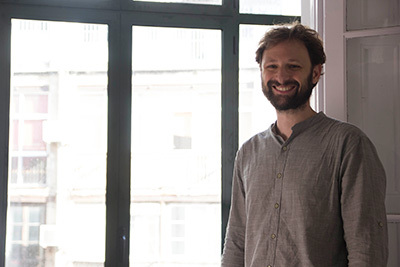 Jordi is a founding partner of Tandem Social. 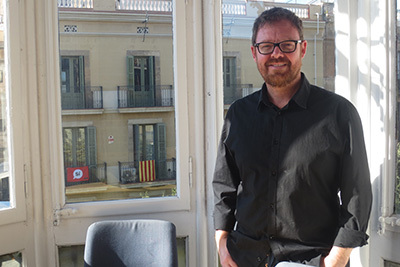 He has a degree in Economics from the University of Barcelona (UB), a Masters in Management in non-profit organisations from ESADE and a Masters in Social Economics from the UB. With a long history as a consultant in the social sector, his functions are to implement the strategic vision and the commercial side of the organisation. He likes networking, generating synergies and has a talent for public relations, in fact you will hardly ever catch him without his mobile glued to his ear. He loves running marathons and playing with his three children. 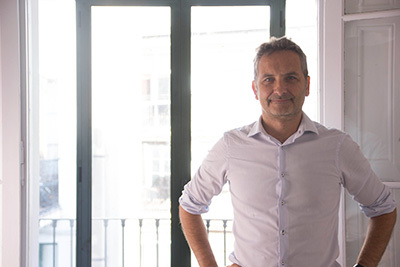 Miquel has a diploma in Management and Public Administration from the Pompeu Fabra University, a Masters in Social and Community Policy from the Autonomous University of Barcelona and also in Leadership and Innovation in Non-Governmental Organisations from ESADE. The main part of his professional career has been in the Third Social Sector. He is currently the manager of Obertament, a Catalan alliance working to fight against mental health stigma, on behalf of Tandem Social. 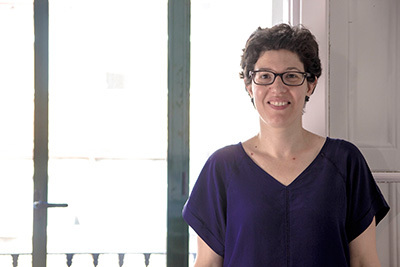 Andrea Farràs has a degree in Economics from the Pompeu Fabra University. She also has experience in developing and implementing business plans, managing and evaluating social entrepreneurship programs and social economics, analysing markets and defining strategies, as well as analysing account statements. She is empathetic and she loves getting to know new people and creating networks. For this reason she is responsible for social media. She is a big music fan, sings and also plays the guitar. 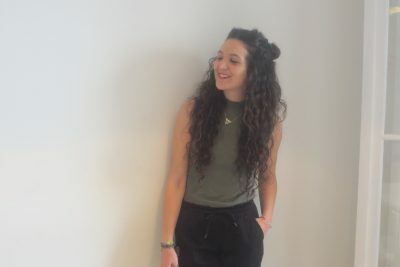 Blai Collado has worked as a consultant at Tandem Social since 2014. He conceives his work as a tool to transform situations collectively. 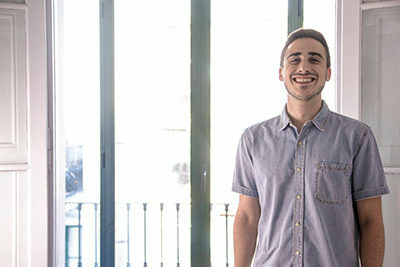 After studying at a cooperative school, he received a degree in Business Administration from the Pompeu Fabra University and a degree in International Business from Maastricht University. He also has a post-graduate degree in Economic Analysis and Political Philosophy of Contemporary Capitalism from the University of Barcelona. He describes himself as being “more about facts than words”. Maria is a consultant at Tandem Social. She has a degree and Masters in Business Administration from ESADE. She has a long history as a strategic consultant in the support departments of the General Management in private companies and in previous years she has specialised in the social and solidarity sector. 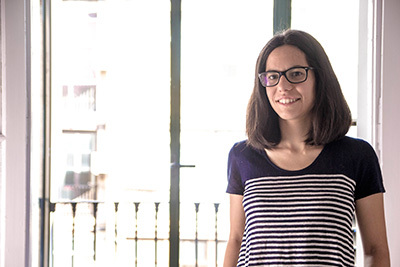 She likes projects that create new social enterprises and fundraising. She loves cooking and the theatre. 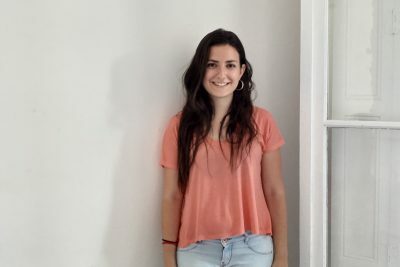 Paula has a degree in Economics from Pompeu Fabra University, a Masters in International Studies from the University of Barcelona and a Masters and Applied Economics from the Autonomous University of Barcelona. Her entire professional career has been in the social sector, which she combines with a teaching post at the UAB. 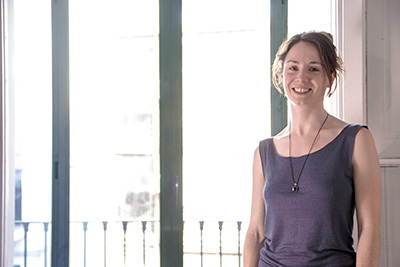 In 2016 she began as a consultant at Tandem Social and leads the Social Business City Barcelona initiative, an ecosystem of promotion and support to social enterprises promoted by Muhammad Yunus. She loves numbers and she plays number games with her children. 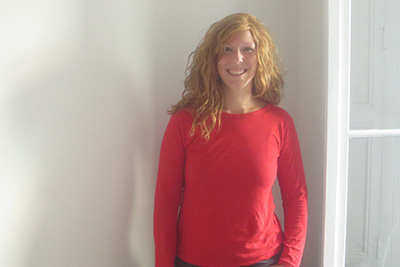 Philippa has a degree in English Literature and Classical Civilisation from the University of Birmingham and a Masters in Leadership for Sustainability from Middlesex University and the NGO Forum for the Future. She has worked as a consultant on sustainability and innovation for public administrations internationally, before stating at Tandem Social in 2016 to promote collective entrepreneurship and cooperation. At home she also looks for the eco-social side of things, she swaps excels for a garden hoe for another type of production. She expresses herself creatively in her allotment and in the kitchen. Marina López holds a degree in Business and Administration by the Autonomous University of Barcelona. After college, she worked as a SAP Consultant along 2 years. She has always been involved with social projects and the desire to contribute to society made her change her professional career. Tandem Social allows her to have a real impact on society through her work. She loves art and specially photography. Eva has a diploma in Marketing and Communications from the Barcelona Business and Marketing School. The majority of her career has been in the advertising sector as an account manager and project manager at different leading advertising agencies. With the aim of redirecting her career towards sectors that are more in line with her values, she joined Tandem Social to support the team in the areas of corporate and marketing identity, and general office management. She is addicted to travel and to the yoga practice. Jaime is a consultant at Tandem Social. He holds a degree in Business Management by the University of Barcelona and a Masters degree in Audit and Management Development by the Barcelona School of Management. With experience in the corporate world as a financial auditor and risk consultant and in the start-up world as an operations manager of a social enterprise in Chile, in Tandem Social he combines his multidisciplinary experience with the desire to contribute to society and learn new things every day. He loves daydreaming and going on adventures. 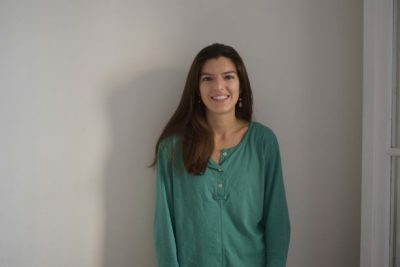 Alena holds a degree in Political and Administration Sciences from the Pompeu Fabra University, Barcelona, and a Master’s Degree in Social Work from the Pontifical Catholic University of Chile, Santiago de Chile. She has worked in the areas of public policy design, human resources, local community intervention, citizen participation and consulting. With the aim of achieving a more inclusive and just society, in 2018 she joins Tandem Social. She is passionate about animals, camping and the study of history and politics. 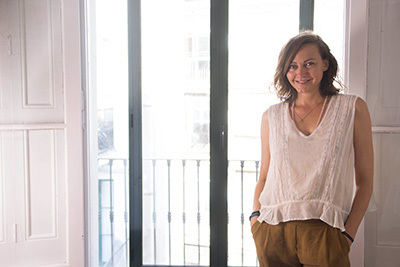 Silvia holds a degree in Business Administration and a Master in Innovation and Entrepreneurship from ESADE. She has more than 4 years of experience in business consulting, participating in various sectors and multicultural environments. She believes in her critical spirit that together with her social commitment motivated her to join Tandem Social. At Tandem she can develop her professional career while being part on the change she wants to see in the society. She’s always looking for new adventures, likes to discover cultures and strongly enjoys music and dance. think-cell is a software programme which makes the task of creating professional PowerPoint presentations easy and efficient. It contains an Excel add-in for consistently rounding numbers across complex calculations and multiple worksheets, and integrates seamlessly with PowerPoint, helping you to visualize complex charts, such as waterfalls, Marimekkos and Gantts, in your presentation within minutes. think-cell is also capable of generating auto-updating agenda slides as simply as a table of contents in a good word processor. think-cell may only be used for academic and non-profit purposes. To access the downloadable version, or to renew an existing license, please visit www.think-cell.com. think-cell es un programa software que facilita la elaboración de presentaciones de forma fácil y eficiente. Este permite presentar de forma visual los análisis y resultados obtenidos a través de gráficos tales como el Markimekko, Gantts o waterfall. Asimismo, el programa se integra perfectamente con el PowerPoint y además, contiene un complemento Excel que permite realizar cálculos complejos. think-cell ofrece su software de forma gratuita a las organizaciones académicaso sin fines de lucro a través de su programa de concesión de licencia de software para uso académico/sin ánimo de lucro. Para obtener información detallada sobre think-cell, sus características o funcionamiento, por favor visite www.think-cell.com. think–cell és un programa software que facilita l’elaboració de presentacions de forma fàcil i eficient. Aquest permet presentar de forma visual les anàlisis i resultats obtinguts a través de gràfics com ara el Markimekko, Gantts o waterfall. Així mateix, el programa s’integra perfectament amb el PowerPoint i a més a més, conté un complement Excel que permet realitzar càlculs complexes. think–cell ofereix el seu software de forma gratuïta a les organitzacions acadèmiques o sense ànim de lucre a través del seu programa de concessió de llicència de software per a ús acadèmic / sense ànim de lucre. Per a més informació sobre think–cell, les característiques o funcionament, si us plau visiti www.think-cell.com.